Are you heading to Disney World during the Thanksgiving holidays? Walt Express has you covered with 10 Tips On How To Survive Disney World During Thanksgiving Holidays. No one does the holidays like Disney World and we mean NO ONE! Anytime you can get there is a great time to visit, but when you visit during a specific holiday, there is just extra magic everywhere! There are also extra crowds. This means it can be a stressful time to visit, if you allow it to be. Disney World can be stressful? Yes, it can. Don’t worry! Walt Express has 10 great tips to help get you through the Thanksgiving holidays at Disney World. When schools in the U.S. are out, the crowds in Disney World will increase. Especially during a holiday time. The crowds during Thanksgiving are really unpredictable. Early in the week, you may see low crowds. Later in the week, BAM! Everyone shows up! There is a secret to surviving: PLAN, PLAN and then PLAN some more! A travel planner would be a great addition during this time! Dining reservations. Definitely grab reservations at the 180 day mark! Some restaurants in the parks and the resorts will host a traditional Thanksgiving feast, but you will want to grab that reservation early! Don’t wait! Fast passes. Make the first 3 fast passes earlier on in the day, so you can grab more throughout the day from your smart phone on the My Disney Experience app. Rest. Don’t wear yourself out! Find the best resting spots right here: TOP SPOTS FOR A BREAK! Good attitude. This is KEY! You KNOW it will be crowded and you KNOW the lines will be long. 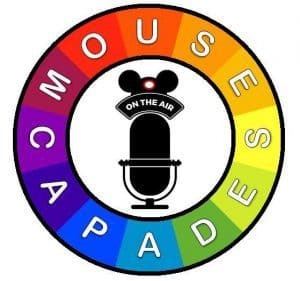 You ARE in Disney World…concentrate on the magic and have a good attitude. Weather. For the most part, the weather is very pleasant during this time! Be prepared for rain. Bring ponchos and rain gear, just incase. Which park to choose? This one is tricky. Magic Kingdom WILL BE the most crowded park. I mean, who doesn’t want to spend Thanksgiving Day in the Magic Kingdom? Choose another park to spend the day in or see number 8. Be nice to cast members. Cast members are away from their families during the holidays so they can bring magic to YOUR family! Avoid the parks. Resort hop on Thanksgiving day! Grab a dining reservation (at 180 day prior, of course) for Thanksgiving lunch or dinner at one of Disney’s Resorts. Then spend the day checking out some of the FREE things around, such as the Grand Floridian Gingerbread House! Definitely think about a “family day” at the resort. 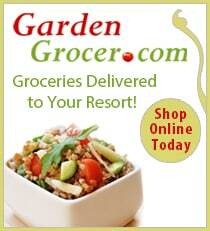 Grab lunch or dinner at your resort (or hop over to another resort), lounge by the pool and RELAX! After all, you will want to save your energy for Black Friday shopping in Disney Springs! Lines everywhere. There WILL be crowds and lines pretty much everywhere, but it’s totally doable! Be patient. Staying on-site. Seriously think about staying on-site for big holidays, especially for the “first timers”. Staying on-site does make getting around Walt Disney World property a lot easier when there are big crowds! While there are tons of ways to “do Disney”, these are just some tips and tricks that we have learned along the way. 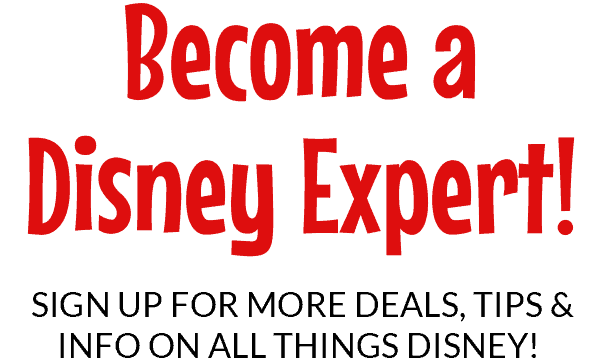 If this is the only time you and your family are able to visit Disney World, then it’s a perfect time! Our editor and chief has been going on Thanksgiving for many years. Although it is not her favorite time to go, due to the crowds, it is still an adventure and makes for great family memories. The secret to her success is patience! What are your thoughts about visiting Disney World on Thanksgiving? Did you survive? We would love to hear all about it! 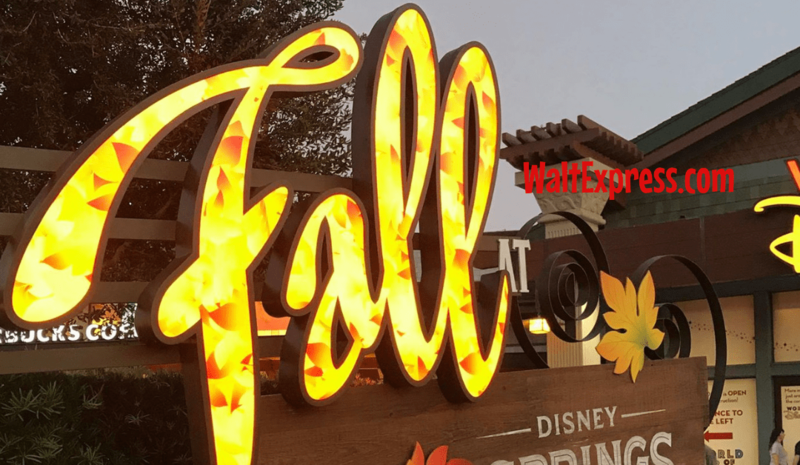 Walt Express has everything you need to know about November in Disney World! Check it out! 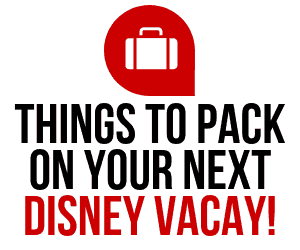 Head on over to our Facebook Group, DISNEY EXPRESS LANE, for lots of Disney World tips and fun!